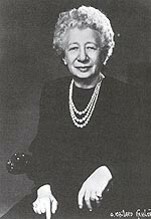 In the 1920s Australian women were quick to recognise the value and potential of the BPW movement which had been established in the United States in 1919 by our Founder Dr Lena Madesin Phillips. Australian Clubs were being formed at much the same time as Dr Phillips was traveling to Europe to establish BPW International. 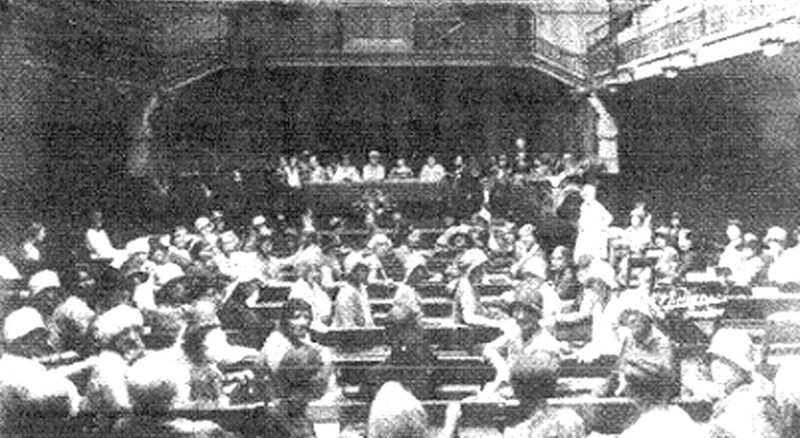 The first Australian BPW Club was established in Melbourne in 1925. 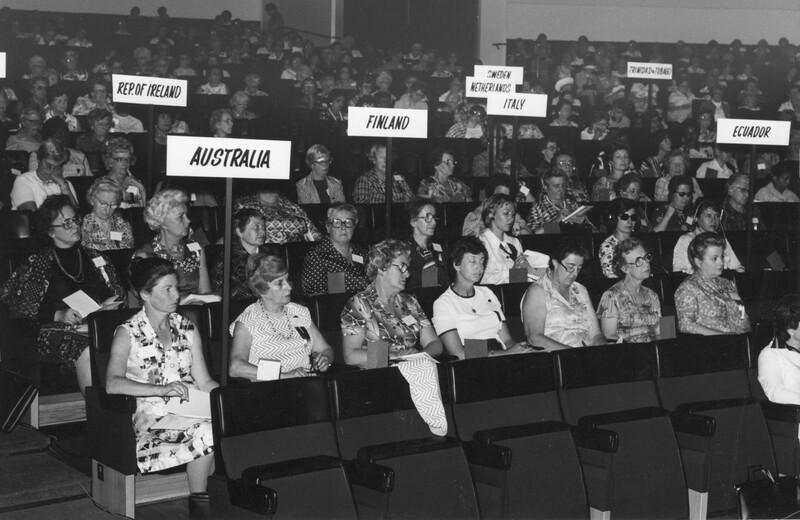 On 8 February 1947 six Australian BPW clubs met and passed a resolution that an Australian Federation of Business and Professional Women’s Clubs be formed. We currently have 18 BPW Clubs located around Australia in urban and rural areas. BPW International became an international movement in 1930 and opened its International Headquarters in 1931 in the USA. 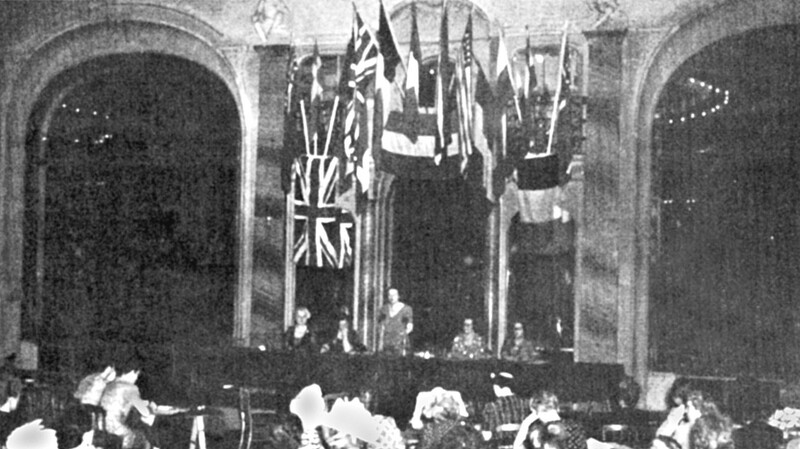 In July 1946, after World War 2, the first BPW International gathering was held in Brussels. The event was filled with “deep emotions and poignant memories” as observed by Dr Lena Madesin Phillips. BPW Australia is affiliated with BPW International and a contingent of members attends the International Congresses and Regional Conferences held triennially around the world. The 2014 BPWI Congress was held in Korea and the next is planned for in Cairo, Egypt in 2017, and all BPW members are entitled to attend. Since its formation in 1947 BPW Australia members have held a conviction that real freedom of choice for all people is dependent on economic independence. BPW has endeavoured to raise the status of women and thereby the general community by concentrating primarily on those issues that affect women’s independence. § 2011 and 2014 Lobbied the Federal Government about improving the quality of childcare and the affordability of the childcare. BPW Australia has taken a leadership role in national advocacy, continues to be actively involved in policy debates in a range of forums and is regularly consulted by the Federal Government. § removal of discrimination in employment, culminating in a 4 month boycott of a national domestic airline which had rejected the notion that a woman could be a commercial pilot; the Supreme Court found Ansett Airlines could not discriminate against women pilots. In 2009 Her Excellency Quentin Bryce AC, Governor General of the Commonwealth of Australia, became the Patron of BPW Australia. She retired from her BPW role in 2014. BPW Australia is governed by the BPW Australian Executive and Board. The BPW Australia President can be contacted at president@bpw.com.au. Members of the current Executive are listed under About BPW > Executive Board. We welcome you to find out more about BPW Australia in your State/Territory, click on the State of your interest on the map in the left column. The History of Past Presidents of BPW Australia was launched February 2017 as part of the celebration of the 70th Anniversary of BPW Australia. The International Federation was formed in 1946 at a meeting of delegates from many countries. Jean Randall from Perth travelled by ship for weeks to represent BPW Australia. She came back full of enthusiasm for the new organisation and ever since, Australian members have been committed to BPW International. The photo is grainy and has lost its vibrancy over time but the excitement and dedication of these ground-breaking women is still evident in their faces.